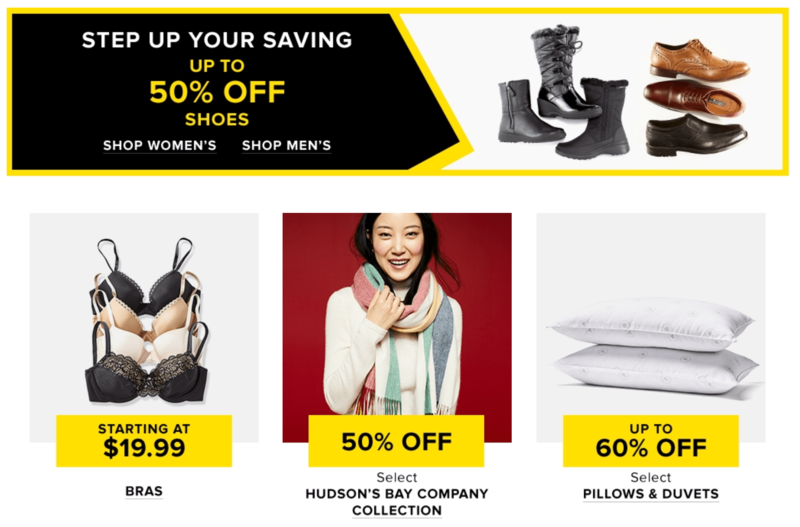 If you still didn’t get a chance to check out Hudson’s Bay Canada‘s Boxing Day sale then be sure to do so! 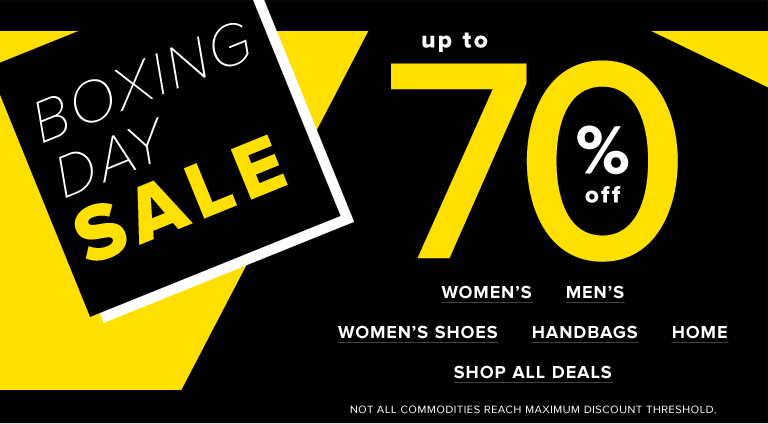 During this sale, you can save up to 70% off sitewide including clearance! 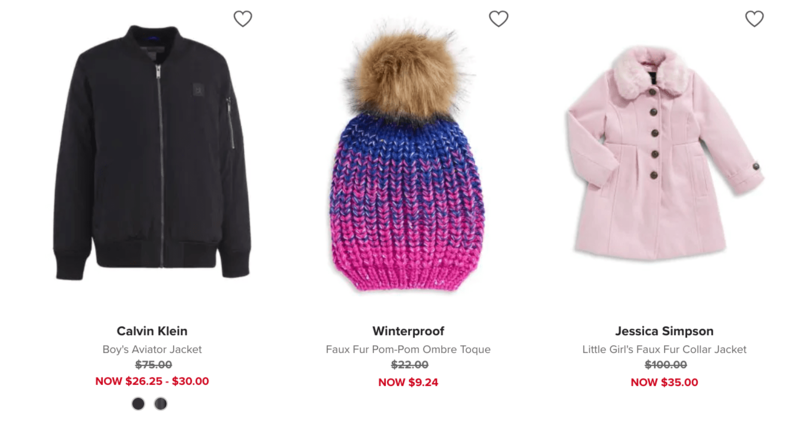 You can also save $10 off your $50 beauty purchase using the promo code MERRY at checkout. 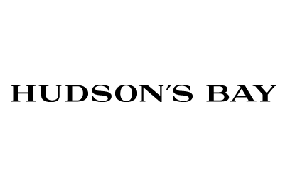 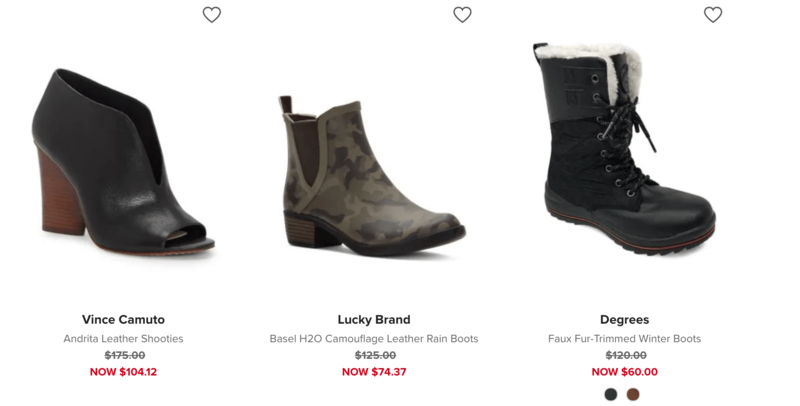 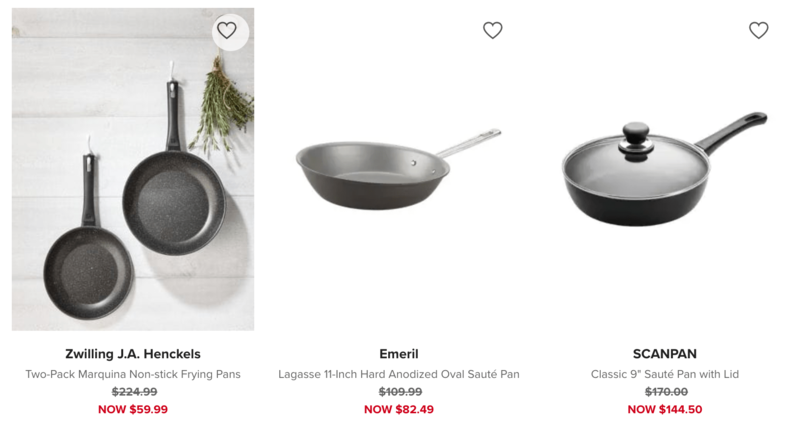 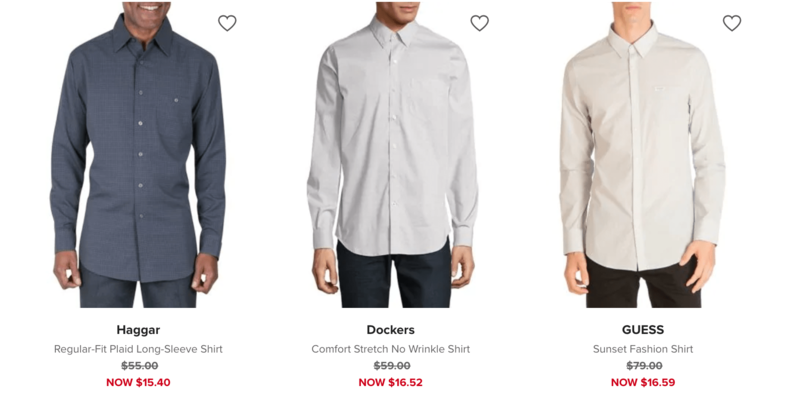 Click here to view all the Boxing Day deals at Hudson’s Bay. 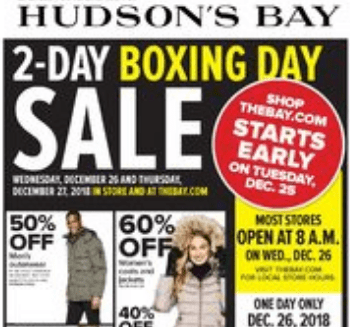 We have Hudson's Bay Boxing Day flyer right here and we're excited with all the awesome sales and deals in this flyer! 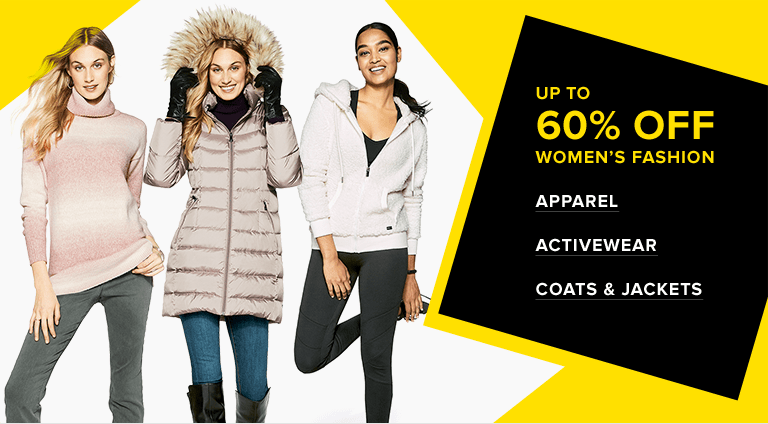 This sale will be valid online from December 25, 2018, until December 27, 2018, and December 26, 2018, until December 27, 2018 in-store.